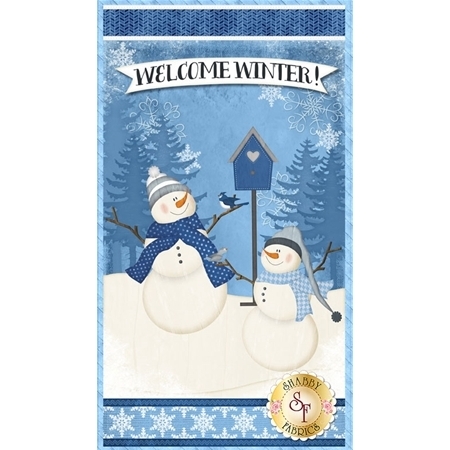 Welcome Winter is a darling snowman filled collection by Jennifer Pugh for Wilmington Prints. 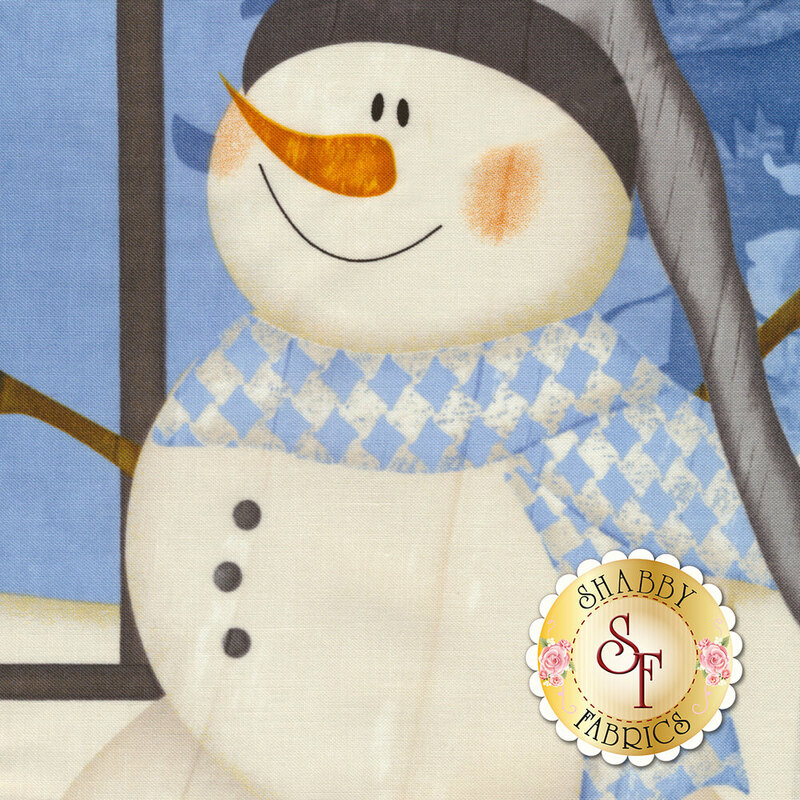 Include this charming fabric panel in your next winter craft! This panel measures at approximately 23 ½" x 44".